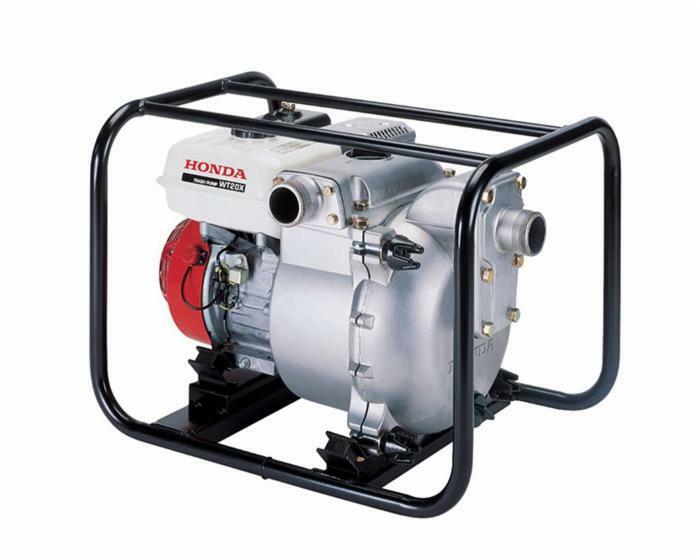 Honda Pump WT20 with 187 gallon per minute pumping capacity is designed for water that’s filled with high volumes of trash. Equipped to handle up to 13/16" of solids, this construction pump also features a unique, conical-shaped impeller for improved priming and discharge capacity. Plus, with a three-year warranty, the WT20 is protected for years of heavy-duty use.